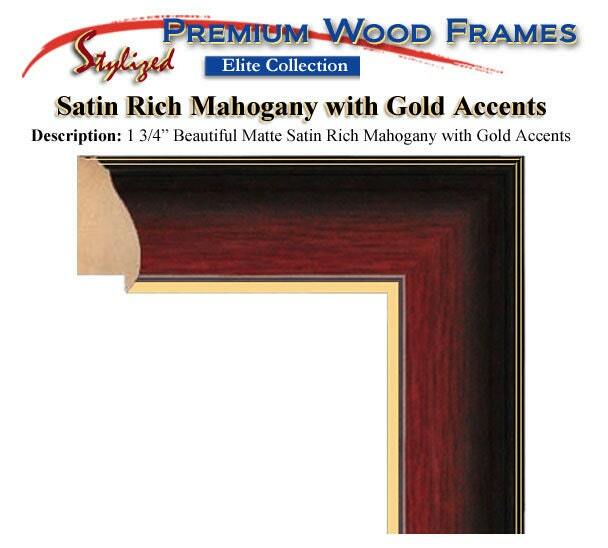 Embossed Diploma Frame College Major Logo Seal University Graduation Degree Frames Top mat Black Inner mat Maroon Satin Mahogany Gold Accent. 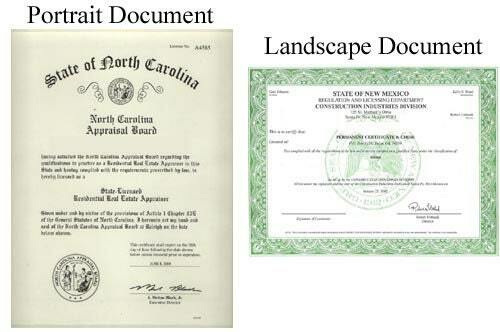 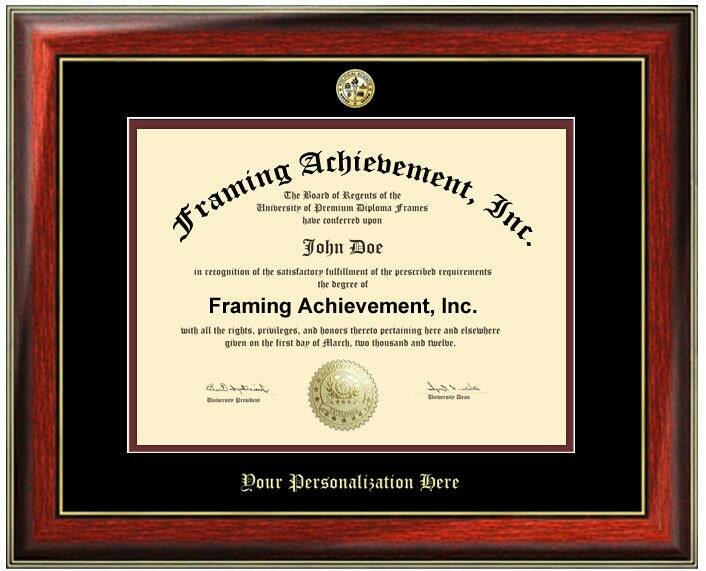 AllGiftFrames builds quality college diploma frames and certificate frames using state-of-the-art quality control techniques to enhanced and display your success. 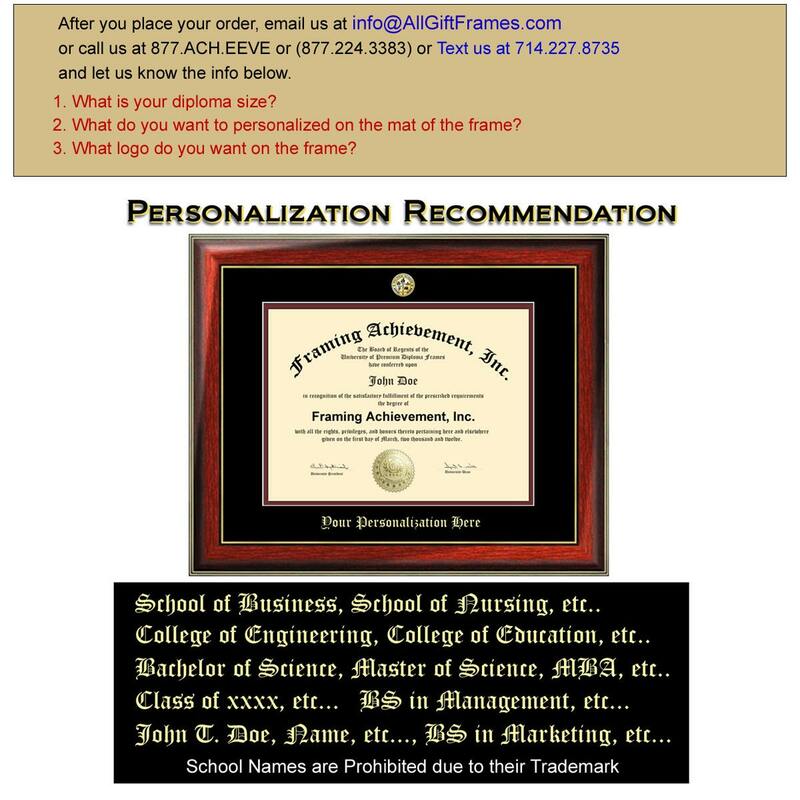 After you place your order, contact us through Etsy email or Text us at 714.227.8735 or put info in "Note to Seller" field box and let us know your "diploma size," "logo," and "personalization info"